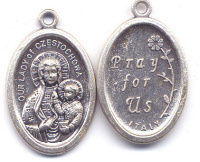 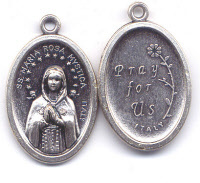 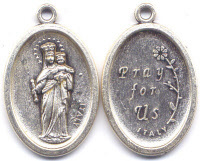 Home > Jesus and Mary Medals SALE! 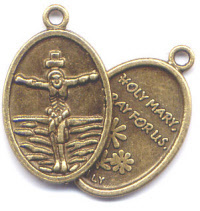 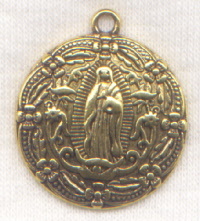 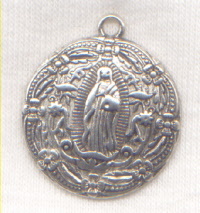 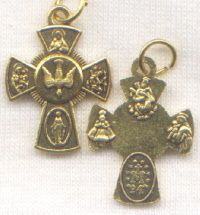 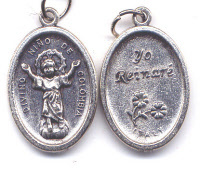 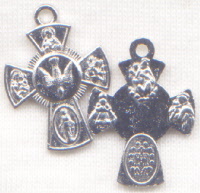 Jesus and Mary Medals SALE! 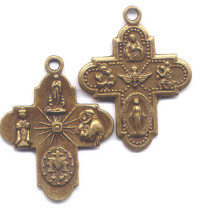 3 per pkg scant 1"
3 per pkg approx 1"
3 per pkg approx 7/8"